Wilmington NC home sales finished last year with an increase of nearly 13 percent over 2014, according to statistics released Monday by the Wilmington Regional Association of Realtors. The number of Wilmington NC home sales increased by 849 in 2015, from 6,555 to 7,404 in a nearly 13 percent jump, as buyers took advantage of historically low interest rates in a market where some price points are in shorter supply. The figure is the highest year-end number for units sold since 2006, WRAR’s Multiple Listing Service statistics show. “We’re gaining ground,” said Don Harris, the 2016 president of WRAR. He said he expects the direction to continue this year. “Interest rates are still low,” Harris said, noting a recent quote of 4.125 percent. According to a recent article in the Wilmington Business Journal, luxury home sales ticked upward as November came to a close. Six homes in the $1 million range sold in Brunswick County and three in the same category in New Hanover during the month of November, according to a luxury home market report released this week. As of Nov. 30, there were 164 homes for sale in New Hanover and 84 in Brunswick with asking prices exceeding $1 million, stated the report, compiled from local MLS statistics by Wilmington-based firm Just For Buyers Realty. In Brunswick, 33 of those listings were on Bald Head Island, while New Hanover’s were also in locations known for higher priced property: 31 in Landfall, 29 in Wrightsville Beach and 23 on Figure Eight Island. The luxury market in general has been healthy in recent months in the Wilmington area and surrounding communities, Realtors say. When most people think about housing trends, they think about wall colors, cabinet styles and materials. As lives become more complicated, priorities shift and the definition of family has changed significantly. In response to these shifts in society, the housing trends change and adapt. The economic situation for many homeowners has also caused adjustment to future housing plans. Location, Location, Location! Yes this has always been the most important aspect of choosing a home. In the past, people focused on a location because of family, job or cost of living. Now the number one priority in regards to location comes down to the walkability of restaurants, shopping and services. We are all familiar with “green” building however the shift to “well” building is right around the corner. “Well” building continues the avoidance of harmful materials and the highlight of water and energy conservation with a new focus on design that enhances the life of the occupants. “Biophilic” design involves window and door placement to strive for a seamlessness between the home and the great outdoors. Increasing natural light and adding LEDs with dimmers and colors that can be changed according to time of day or weather. The lighting can simulate circadian rhythms in the body to improve sleep patterns which in turn is a boost to your health. In similar terms, a “well” home is all about being healthy in your body and in your mind. In one of our early posts, we discussed the ever growing sustainable movement which has thousands of yards adorned with edible landscaping, backyard chickens and even bee hives. Going a few steps farther is a new housing trend called “Agrihood”. These are planned communities with a “nod” to communal living. The idea is to incorporate farming into planned neighborhoods where homesites are larger, community gardens and livestock herds cover the common areas and neighbors work together maintaining the needs of the farm. You may even see community kitchens and dining rooms instead of tennis courts and pools. The shared work and “fruits of labor” create a sense of pride and connection between neighbors. We expect to see more of these communities popping up as the sustainable movement spreads. Managing power usage continues to be a top concern for home owners. In addition to solar panels there has been a huge boost in the number of “smart homes” which help to manage usage by automatically adjusting heating/cooling settings and lighting to accommodate time of day as well as weather. Most of the “smart home” technology can be accessed and manipulated by a cell phone app. Consumers are demanding low maintenance features and materials as they no longer want to spend their weekends mowing grass and painting the deck. The focus has shifted to materials and systems with a greater longevity and durability. A good example is hand built brick walls, they will last for centuries rather than just one owner. This goes along with the push to build structures to withstand severe weather. Many builders and homeowners are “opting to go beyond what is required” says Philadelphia developer Nino Cutrufello. To further to the low maintenance push, folks are choosing to build smaller, more open floorplans. Including creative use of space and smaller bedrooms allow for overall smaller structures. Since the bedroom is typically where we spend the least amount of time it makes sense to make these rooms smaller. This also is the case for families housing multiple generations. Private entrances offer a feeling of separation and independence while still being cost effective and family oriented. With such a shift in housing trends it will be interesting to see what effect if any these changes have on the resale market. 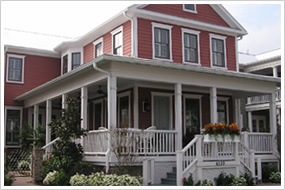 We may start to see more and more renovations to retro fit homes for the “new style” of living. The Association of Brunswick County Realtors’ President, Bruce Williams, released information today indicating an upswing in the real estate market for Brunswick County. Information shows positive year-over-year changes for key market indicators. See below for a copy of the information. Last year saw an overall uptick in the single-family residential real estate market in Brunswick, Columbus and Bladen Counties. The number of single-family units sold increased across the region. In the Brunswick County MLS the number of single-family units sold but dropped slightly, but the number of listings and the total sales volume increased. The average sale price increased in the three counties, while the number of distressed sales dropped by a third. Overall, the single-family residential real estate market is trending upward in Brunswick, Columbus and Bladen Counties. William “Woody” Hall, senior economist at University of North Carolina Wilmington, predicts the Wilmington area will grow 3.5% this year and 3.8% in 2016. According to an article printed in the Greater Wilmington Business Journal, 3% is a key figure as it is the rate the economy needs to grow to keep the unemployment rate stable. Mr. Hall has been a senior economist for 41 years at UNCW. The growth prediction is good news for the Wilmington area. His evaluation of the economic condition from the local economic indicators he uses show that with the exception of airport passenger traffic, there is a good outlook for 2015 – unemployment, residential real estate, retail sales, tourism and State Port activity show signs that the sectors have fully recovered or are on their way back from the Great Recession that crippled the economy about seven years ago. Hall maintains that retail sales and tourism have rebounded completely from what was considered one of the worst economic downturns since The Great Depression. Furthermore in an economic outlook for 2015 released by a Wells Fargo analyst indicate recovery is gradually building with areas such as Raleigh and Charlotte leading the way. Asheville, Wilmington and Durham were specifically mentioned as growing areas. Most other areas in the state will grow at a slower pace than the stars mentioned above, according to the analyst. A number of factors will contribute to the continual growth one of which is the possibility of increased interest rates. Taking advantage of the growing economy to purchase property now may save buyers increased interest rates and guarantee buyers a better selection of properties. As the economy continues to improve real estate “deals” of the past seven years are disappearing. Let us at Coastal Realty Connections help you take advantage of today’s market! 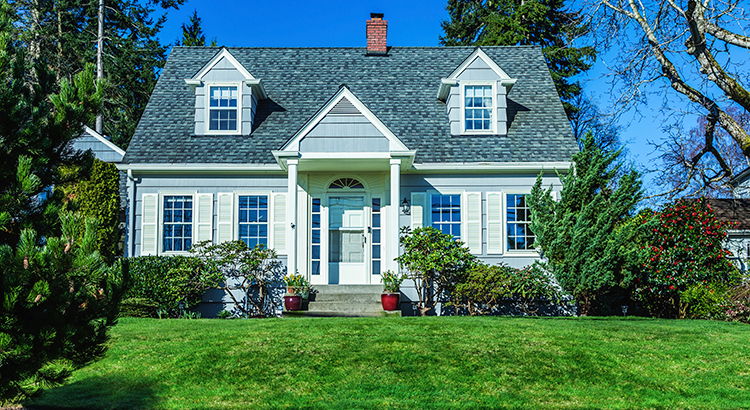 A recent Reuters article described the single-family housing market enjoying a steady, gradual rise. Permits for single- and multi-family homes are the highest they’ve been since 2008. CLICK HERE to read the article. 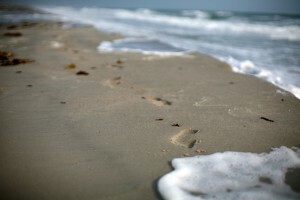 Let Coastal Realty Connections help you make the most of the increasing market. Contact us for your buying or selling needs. 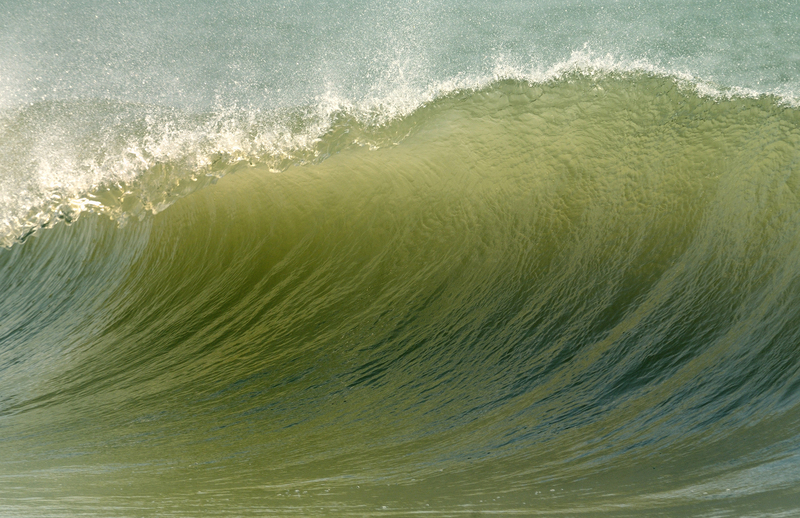 What attracts so many people to the coast of North Carolina? Is it the Southern charm of its residents, the laid-back way of life or simply the beauty of its shorelines? Where we live is as much about an expression of our personalities as it is finding the place that makes us feels “at home”. Southern Living, Coastal Living, Garden & Gun and a host of publications have written about a special place in North Carolina, Brunswick County. Amanda Hutcheson of StarNews recently shared what most of us who live in the area can sense, Brunswick County represents one of the hottest destination in North Carolina. 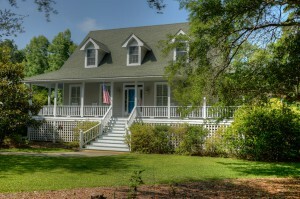 Developed coastal communities such as St. James Plantation, Brunswick Plantation, Compass Pointe, Indigo Plantation and Marina, Winding River, Lockwood Folly and Bald Head Island have helped make Brunswick County the fastest-growing county in North Carolina and the 47th-fastest growing county in the nation. The population growth rate from 2012 to 2013 was higher than any other county in North Carolina. 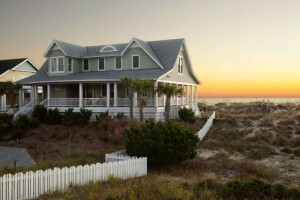 It has never been a better time to explore relocation or second-home in Brunswick County. Before you begin your selection process, it is important to refine your “wish list” and work with someone who can assist in narrowing down and matching your search criteria. Whether you choose Coastal Realty Connections or one of a number of other capable agencies as your buyer’s agent it can be invaluable to have someone experienced in this ever evolving market working on your behalf. Finding a new home is as much about connecting to a feeling of belonging than it is about a structure. Explore more about North Carolina’s fastest growing county at http://www.ncbrunswick.com/ and start your search for a new home today.